But most of us have never even seen one. Part of the reason is that the gliding marsupial is increasingly rare and has even been added to the country's list of federally threatened species. Scientists and conservations recently discovered that the Strathbogie forest in north-east Victoria has one of the highest concentrations of greater gliders left in all of Australia. Yet despite this, the Victorian forest agency, — VicForests — is going ahead with a logging campaign that threatens to topple the greater gliders' last stronghold. Victoria's own state government has advised against the logging in the area since the species is "in a demonstrable rate of decline which is likely to result in extinction." This is unacceptable. VicForests must halt all logging in the Strathbogies. Every time another tree falls, part of the greater gliders' last remaining refuge disappears and if it continues so will they. 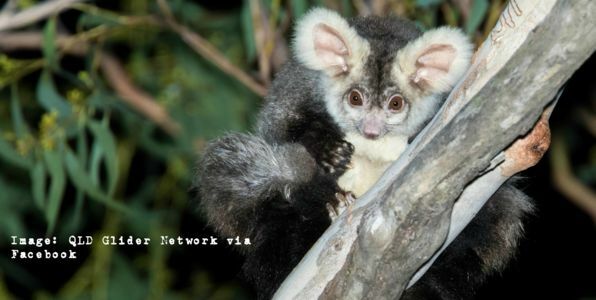 Please sign the petition and ask Victoria's minister for energy, environment and climate change, Lily D'Ambrosio, to stop the logging and protect the greater glider.